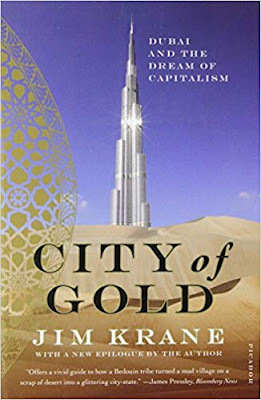 This book is about the city of Dubai - one of 7 cities in the UAE. A city that is not even 60 years old and has transformed from a dusbowl to one of the richest cities on the planet. It is one of the fastest growing cities. Even though it is surrounded by some of the most dangerous places in the world, it remains one of the safest. The author uses this book to report about the people of Dubai. He delves into the government (the crown prince and royal family that makes all the decisions), the migrant workers, the citizens, the expats....he talks to all groups. It is a roller coaster ride of a book where you see all the amazing things about Dubai (how its citizens are actually given free health care, a monetary stipend, free schooling, etc) and the hardships that lie outside the peripheral vision of the tourist (the small villages that are over run with immigrant workers living in terrible conditions). Like every country there are pros and cons, delights and evils, and this book touches on them all. What The Crowned Prince built is amazing. The billions that were spent over such a small amount of time and what Dubai is just 60 years after it became a city would blown any visitor away. You have to see it belive it. 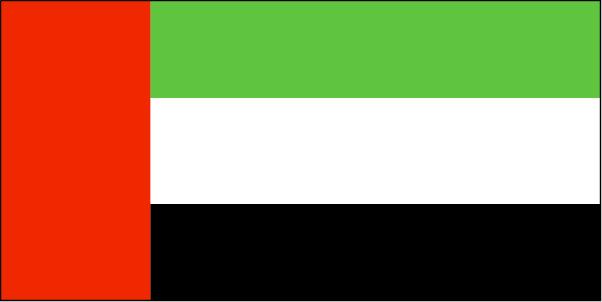 The book was written in 2008 and updated in 2010, and at that point, UAE did have high debts from its real estate growth. I was trying to search the internet to see where it stands now, because when we were there in 2018- it was still growing and still building. We were told by our driver that they have more money than they know what to do with. Searching the internet, though, and you will get conflicting reports. I would love to read an updated book on this city to see how things are going for them. I encourage you to read this book to learn about the 3rd richest country in the world. And then I encourage you to visit. You will not be disappointed. It was truly magical.